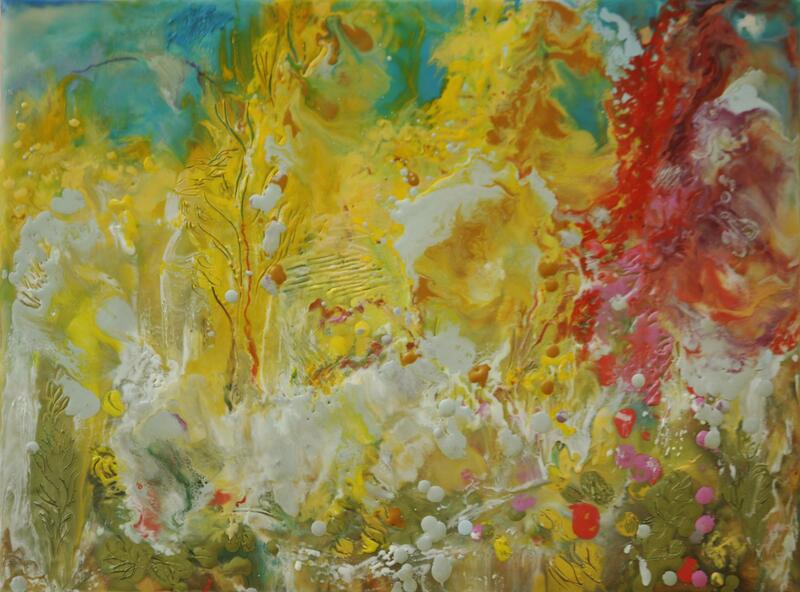 The luminous surfaces of Jane Forth’s paintings are created with ancient encaustic painting methods of pigmented molten beeswax fused in successive glazes to a wood panel. 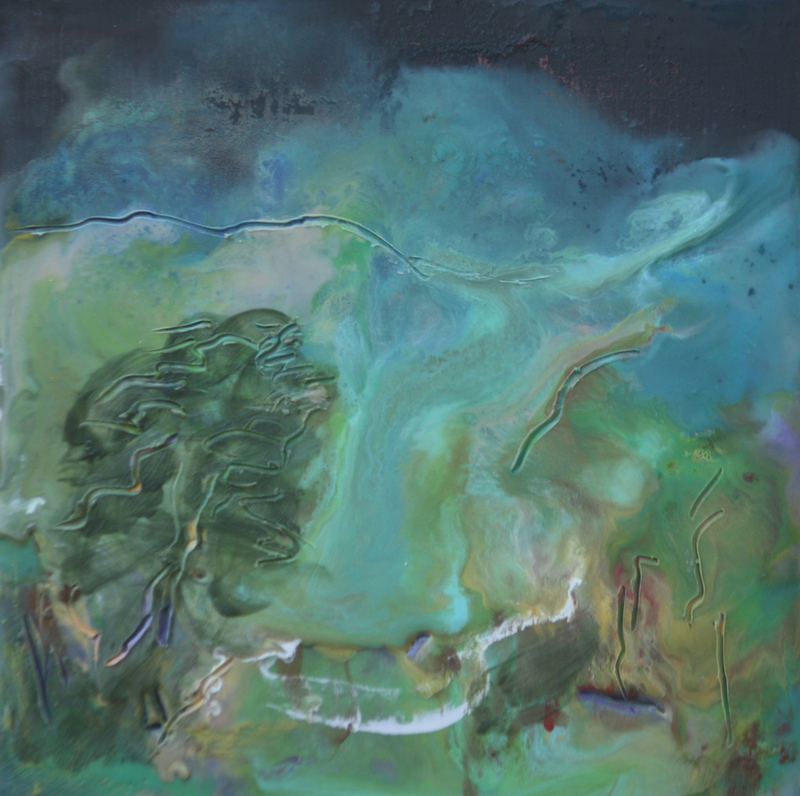 The multiple layers of wax that capture light into the work suggest a close to nature immediacy, but accident, pouring, carving, and changes in direction become a complex transformative history of discovery within the medium, influencing the imagistic, coloristic and spatial ideas within the work. Originally from Washington DC, Forth has lived in the Northern Virginia Blue Ridge since 1978, painting as well as biodynamic gardening. She began exhibiting her work in 1975 in Washington DC, after earning a BFA from the University of Pennsylvania and Pennsylvania Academy of Fine Arts; and, has continued to exhibit in the metropolitan area as well as Virginia. 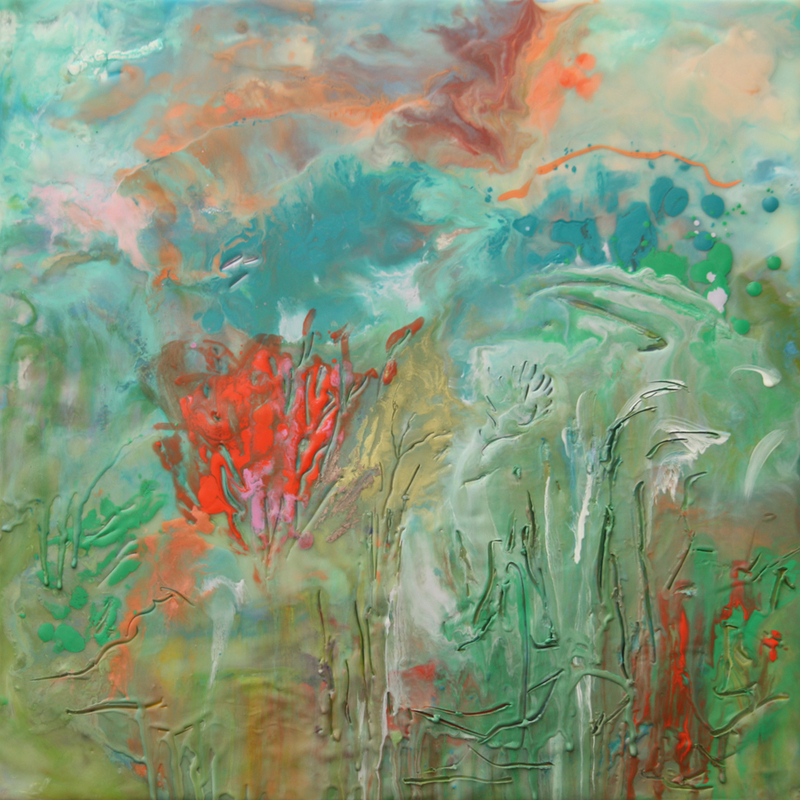 She is a member of Middle Street Gallery, Sperryville, VA; Women’s Caucus for Art of Greater Washington DC, International Encaustic Artists, Central Virginia Watercolor Guild and The Artisan Trail of Virginia.